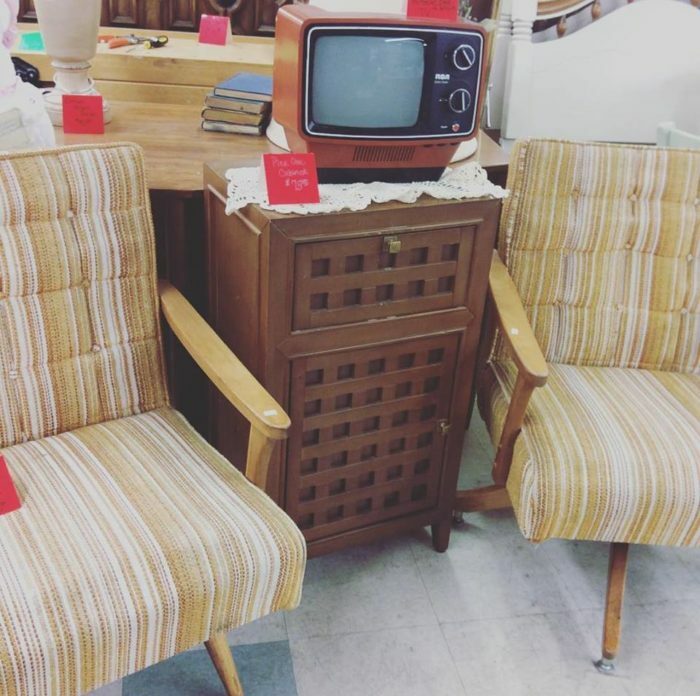 Exploring a good thrift store is fun, and exploring several of them in a weekend is even better. 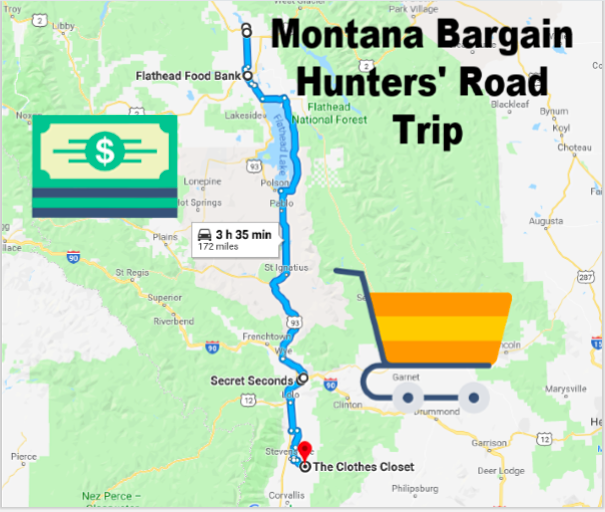 This road trip takes you to even more of the Treasure State’s finest secondhand spots (find our first thrift store road trip here! ), meaning your next great deal is just a tank of gas away. 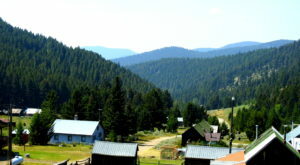 Start your adventure in Whitefish, at Soroptimist Thrift Haus. 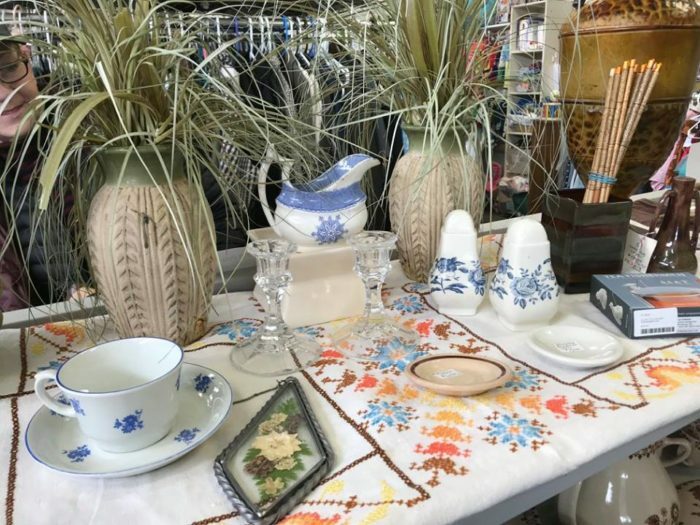 It's located at 303 1st St.
Soroptimist Thrift Haus is full of quality household items as well as clothing and shoes. Proceeds are donated to local nonprofits and used to fund scholarships for high school students. 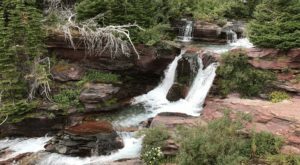 Big Mountain Thrift is another Whitefish gem worth checking out. 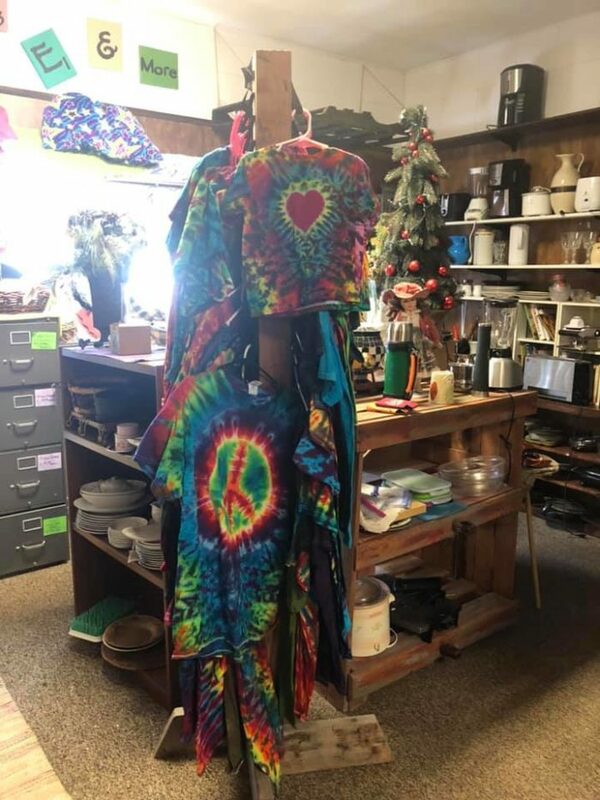 It's located at 6335 US Hwy 93 S. Big Mountain does clothing consignment, and you never know what you'll find on the rack. 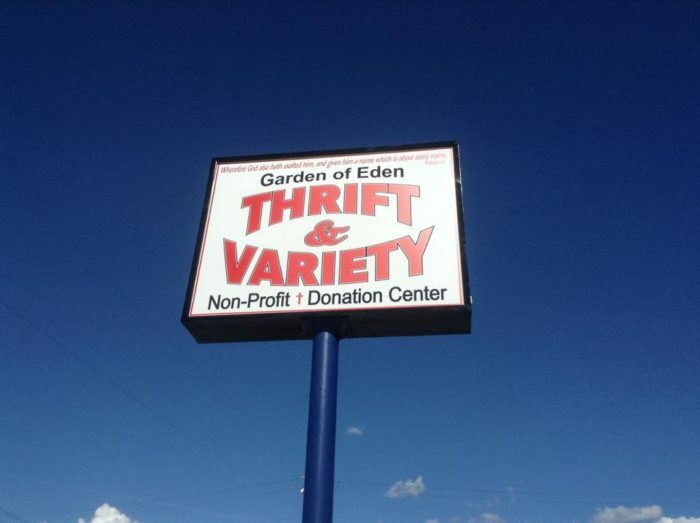 Next, head to Columbia Falls and check out the Garden of Eden Thrift & Variety at 1750 9th St. W.
Along with the standard clothing and household decor, you'll find a lot of big ticket items here. 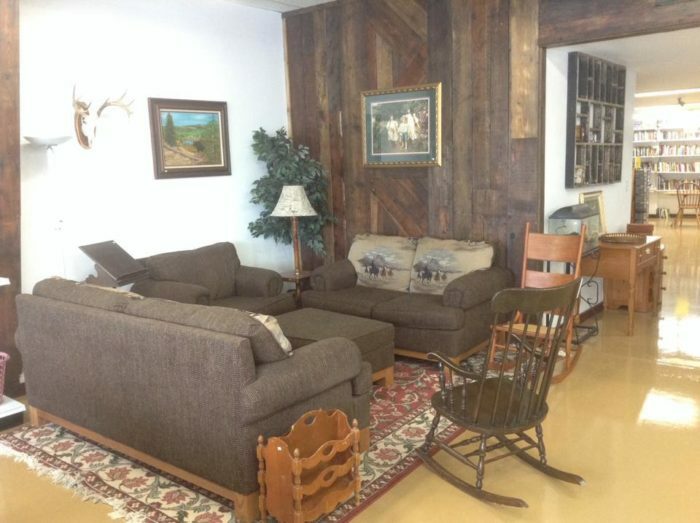 If you're looking for new furniture, you may want to bring a truck. 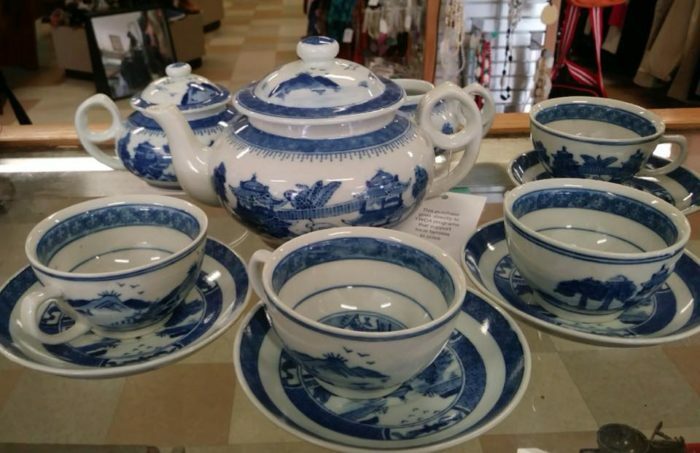 Save plenty of room for the treasures you'll find at Secret Seconds Thrift Store in Missoula. 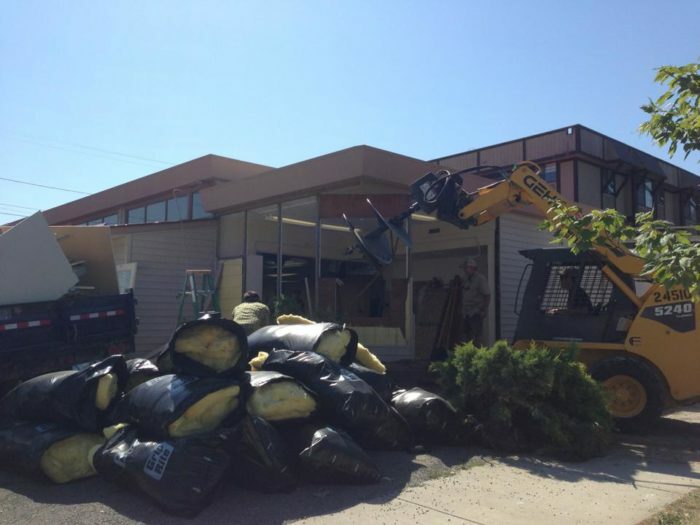 The store has two locations, 1136 W. Broadway and 920 Kensington. 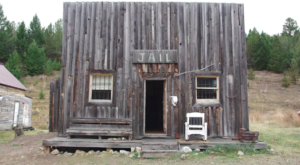 Both are open daily. 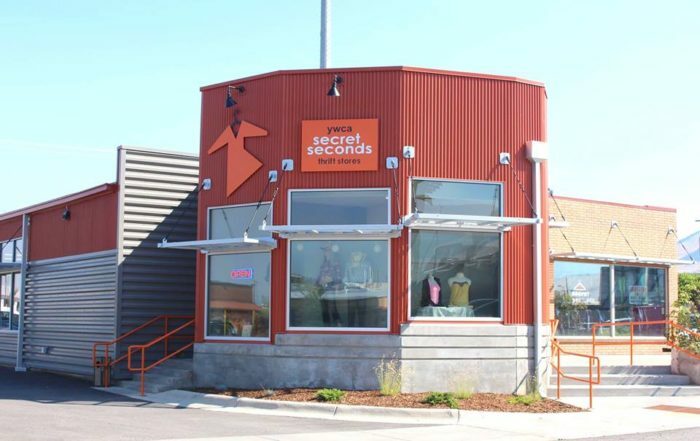 Secret Seconds has plenty of high quality clothing for men, women and children, which includes plenty of Grizzlies apparel. 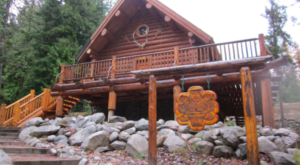 The collection of furniture and housewares is also exceptional. 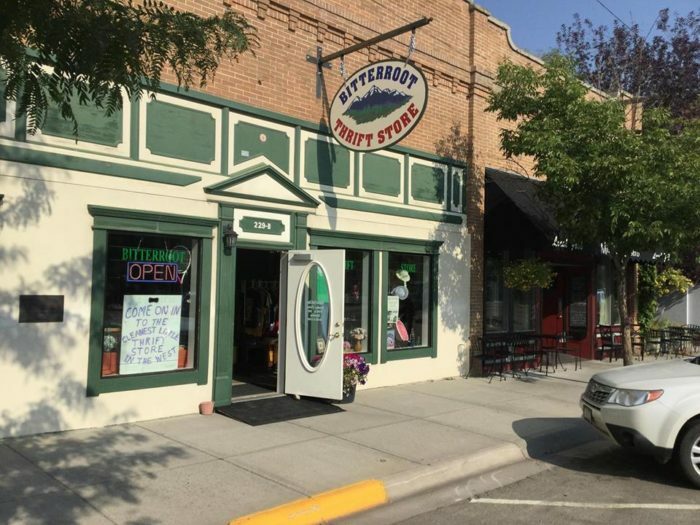 Missoula has several other great thrifting options, including Bargain Corner Thrift Store at 200 S California St. If you're looking for a little bit of everything, this is the place to go. 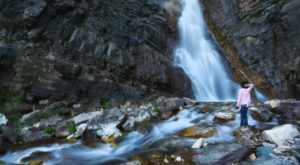 When you've explored Missoula thrift stores to the fullest, head south to Stevensville and check out Bitterroot Thrift Store. They're located at 229 Main St. and carry treasures ranging from high quality clothing to gifts and other household items. 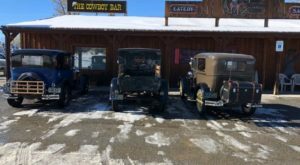 Stevensville is known for its charming antique shops, like this one, so it's the perfect place to end a road trip of this nature. 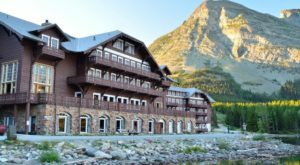 This is just one of many fantastic bargain-hunting itineraries you can enjoy in Montana. 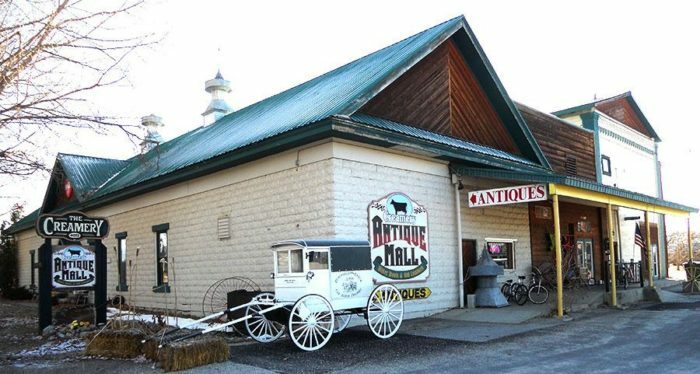 Here are some other great places to find antiques in the Treasure State.